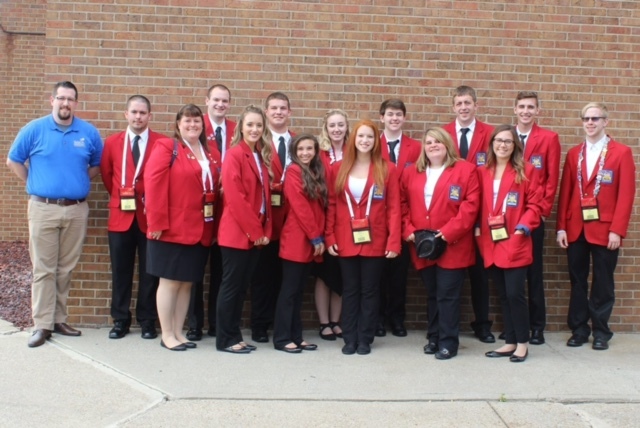 Students represented Illinois Central College in Louisville, Ky., as part of the 52nd Annual SkillsUSA National Leadership & Skills Conference June 20-25, 2016. 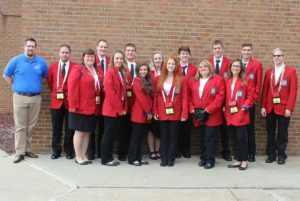 Five students were awarded national medals, and of the remaining competitors from Illinois Central College, five placed within the top 10 in their competitions. Congratulations students and faculty for representing Illinois Central College and the State of Illinois. Read more on this story on ICC’s Merit Page.